Adobe’s announcement of their decision to switch to a subscription-only model has sparked off hot debates on whether they are justified in making this move. 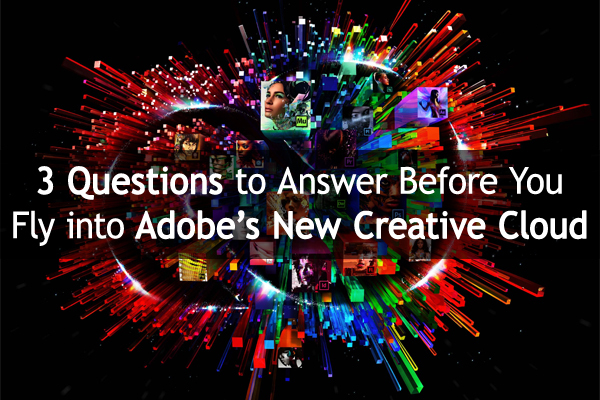 The Internet is flooded with concerns expressed by users of Adobe software – especially Photoshop – on whether they can now afford to continue using the software. Doing so will mean they would have already paid for the licenses and now, to continue using those licenses, they will have to keep paying a monthly amount. Critics feel this works out to be a costly affair, besides being an unfair decision. As you read this blog post, get ready to answer the three questions given below (these are primarily aimed at photographers, photo editing artists, etc.). Be sure to do this exercise before you decide to subscribe to the Creative Cloud or even reject it altogether. 1. How much of Photoshop do we use to justify staying with it? Are you a professional photographer, publishing company or into retail? Then images are obviously critical to your business. Yet it is not always possible to edit all your images by yourself, as photo editing is a specialized job. It’s best performed by digital artists possessing advanced skills in using a photo editing app like Photoshop. If you outsource this job and only tweak a handful of select photos yourself, it may not make much sense to subscribe to the creative cloud and keep paying for a service you may not even use. On the other hand, if you run a post processing studio and image editing services earn you your bread and butter, “flying into the creative cloud” could actually do you a good turn. That’s because Adobe is offering goodies with the subscription, like cloud storage, regular updates (you won’t get them anymore if you don’t subscribe), a BehanceProSite membership, etc. In that case, it pays to stay with Adobe and sign up for the creative cloud, as you could be editing hundreds or thousands of images every month using Photoshop. 2. Are other paid alternatives comparable to Photoshop? If you think subscribing to Photoshop would be too expensive for you, try exploring some free applications like GIMP, Paint.NET, etc. If you need more from your photo editing program, you can check out Pixelmator (available for Mac OS X only), Xara Designer Pro and similar applications. Compare the results obtained using these applications, with those of Photoshop. Do the extra features, performance and service backup offered by Photoshop warrant incurring a recurring expense every month? Or do the alternatives lack any feature available in Photoshop that you regularly use? If the latter is the case, then as a digital media professional who works a lot with images, Photoshop might still be the right choice for you. 3. If we chuck Photoshop, can we afford the time taken to train staff on the new software? 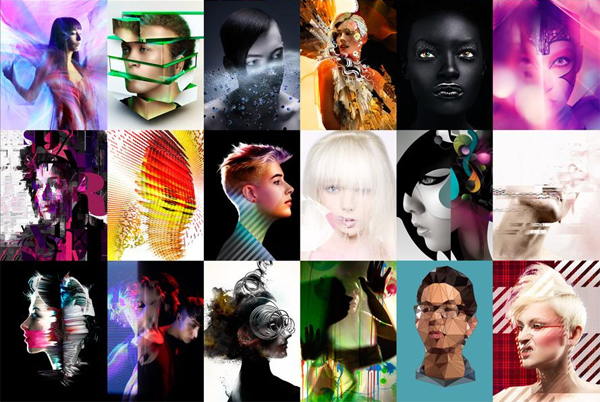 Are you running a digital photo editing studio that employs several skilled Photoshop users? If image editing services comprise the majority of your revenue, switching to another software program to save money could prove to be counterproductive. 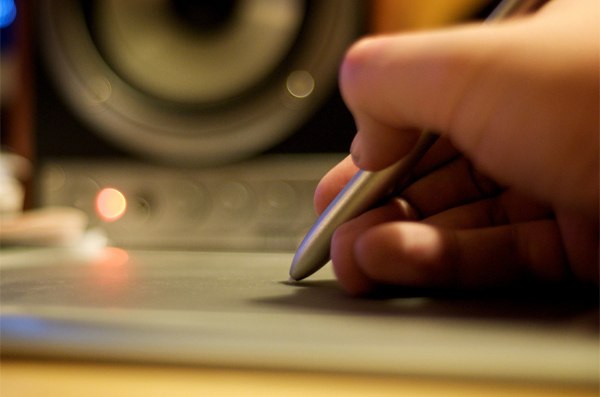 Your digital artists would have to be trained on the user interface of the new software. They would also need adequate practice by working on past source files to recreate the same output they got using Photoshop, before they start taking on fresh assignments. So do count the cost of losing several hundred productive hours before you bid goodbye to Photoshop. When a brand as big and well accepted as Adobe makes a major shift in their business model, it has the potential to shake up an entire industry. While you are the best judge of which solution will best meet your photo editing needs, answering the three questions above in the context of your business will help you to continue delivering work that meets and exceeds the expectations of your clients for a long time to come. Share your answers with us in the comments and also tell us how the questions above helped address your concerns. About the author: Sachin Ghodke is a publishing pro with a passion for photography. He works as Senior Vice President with Powerweave Studio, an offshore digital solutions provider. With nearly two decades of experience in concept, design, pre-press and production, and a discerning photographer’s eye, he finds time to ride his motorcycle across the country.